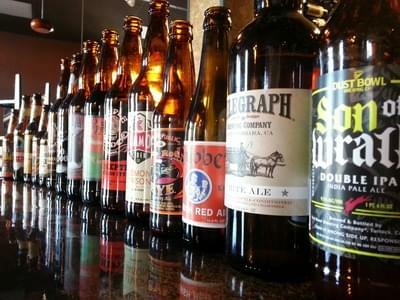 Folsom Tap House & Kitchen is a casual neighborhood bar and grill specializing in craft beers throughout the US. 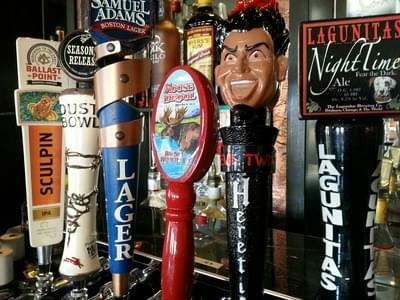 Featuring 22 beers on tap, another 20 bottles, great wine list & a full bar, there is a refreshing libation to please everyone. 12 big screen TV’s for all your sports. We have MLB, NFL, NBA packages so you can watch all of your favorite games. Happy hour is 3-6pm M-F. $1 off all pints, $5 well cocktails, $4 happy hour wine, $2 off all Shareables. Great food and service. Just love going there. Great service and really good food. I had the amazing bone sucking ribs at the Tap House. To start I had the Guocamole and Salsa with home made chips. In addition, they have a great house red from Madrona Vineyards called Tinto. Amazing!